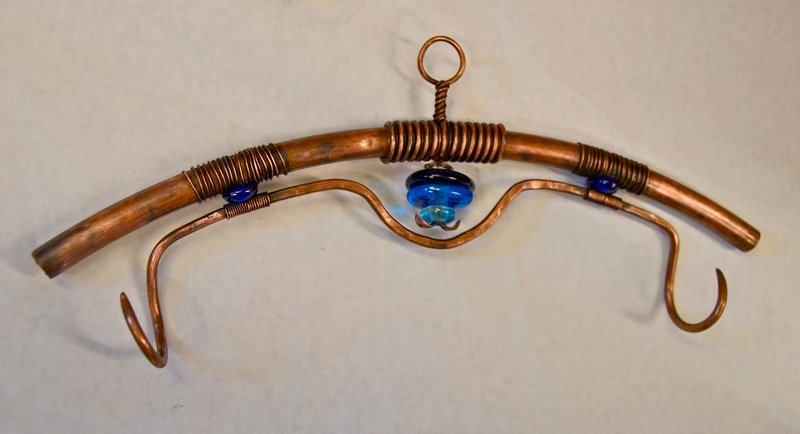 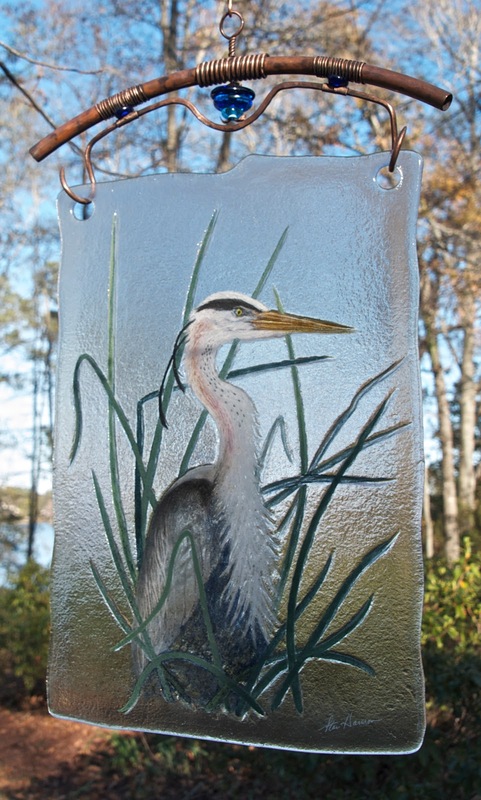 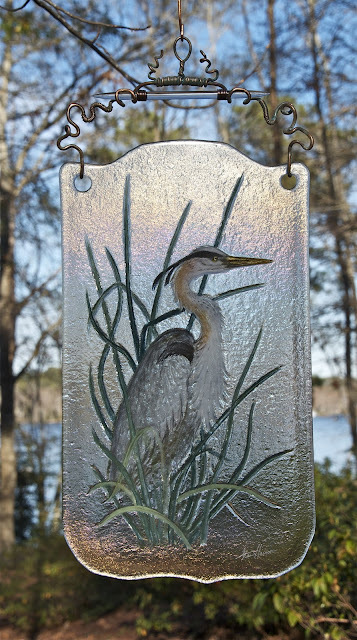 Stan Harmon Glass Art & Sculpture: How do you hang a blue heron? 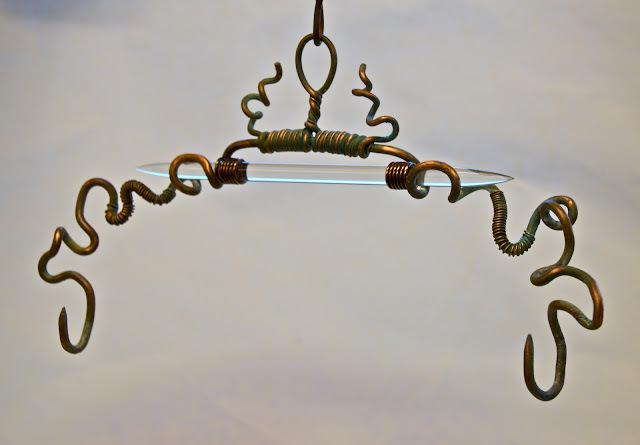 These very artistic glass hanging arts are so amazing! 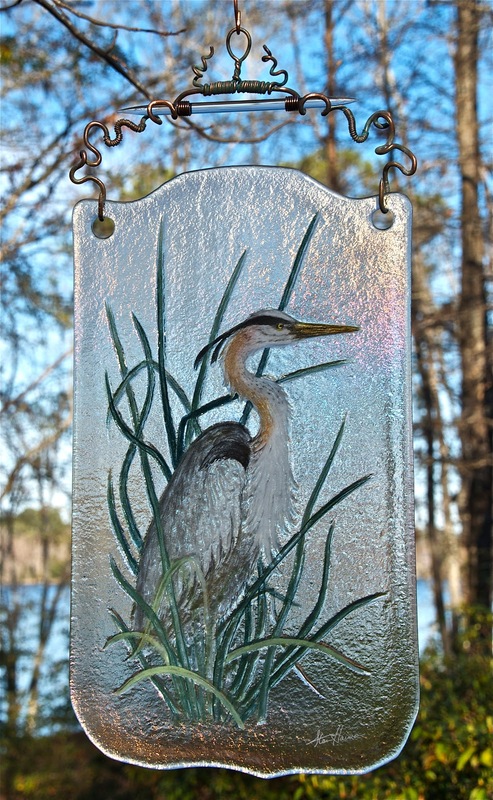 It gives a nature feel.